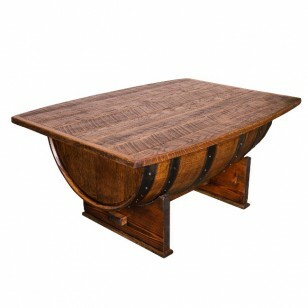 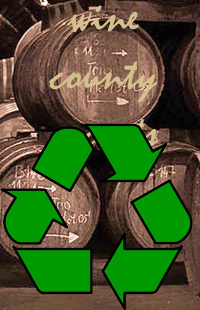 A handmade, vintage oak whiskey barrel is transformed into a functional coffee table with lots of storage. 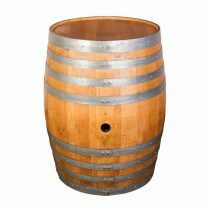 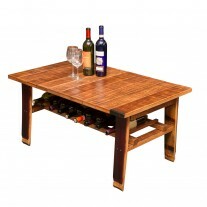 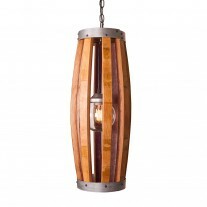 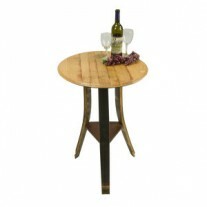 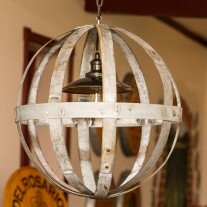 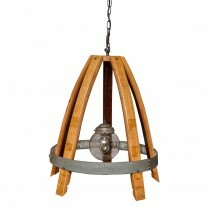 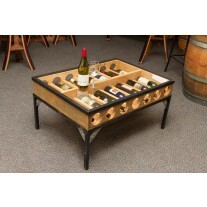 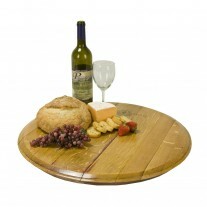 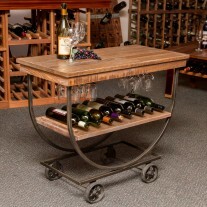 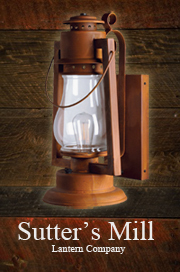 The perfect addition to any wine country room, the base of this popular piece has loads of charm with a quality pine top. A handmade, vintage oak whiskey barrel is transformed into a functional coffee table with lots of storage. 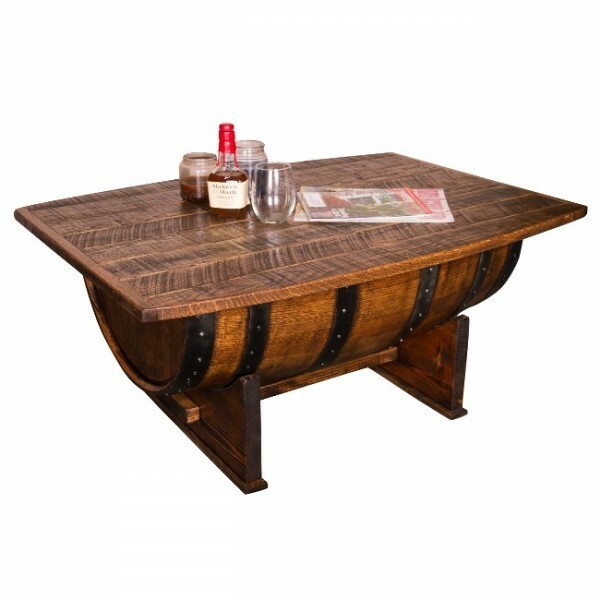 The perfect addition to any rustic, wine or spirit themed room, the base of this popular piece has loads of charm with a quality pine top. 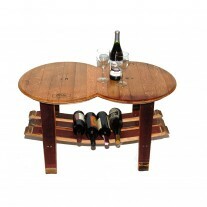 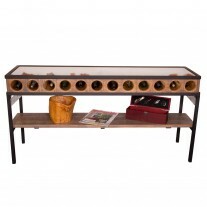 This eye-catching coffee table with huge table top is a great conversation piece. 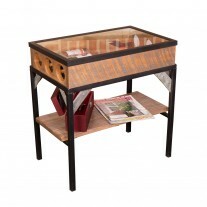 Store magazines, games, bottles, blankets and more in the storage area below the hinged table top.